1477broadway has no other items for sale. 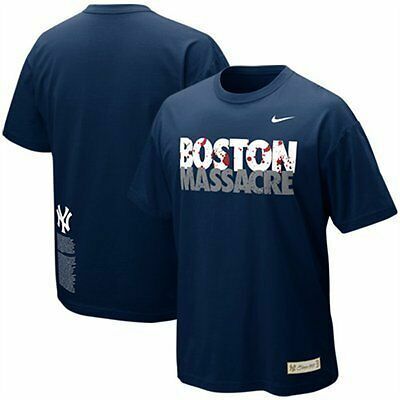 Details about New York Yankees Nike Graphic Tri-Blend T-Shirt Men's Medium Large XL BNWT! 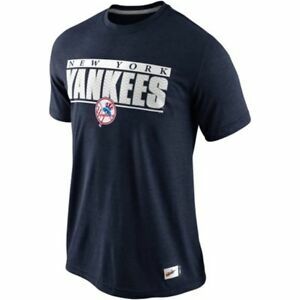 New York Yankees Nike Graphic Tri-Blend T-Shirt Men's Medium Large XL BNWT!